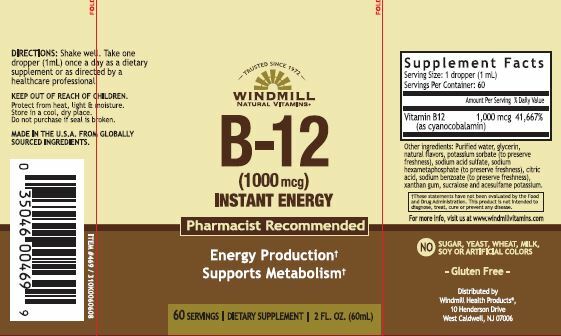 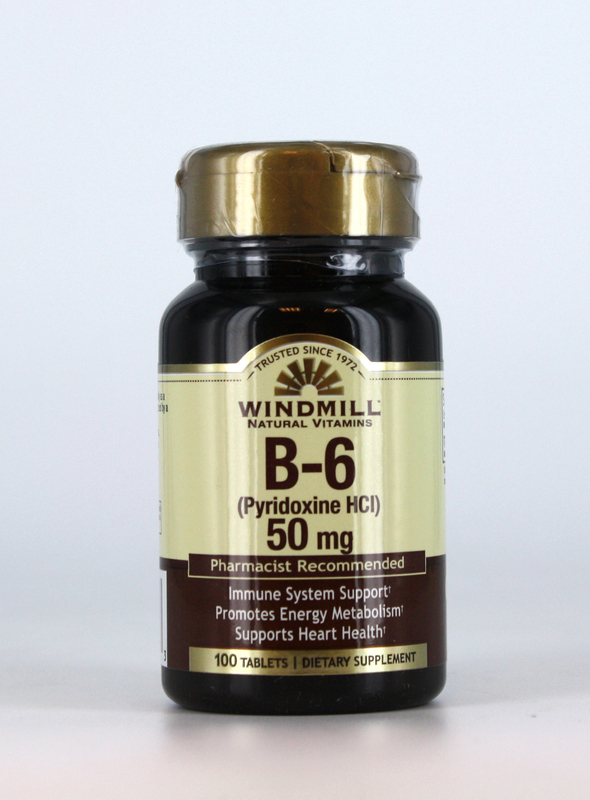 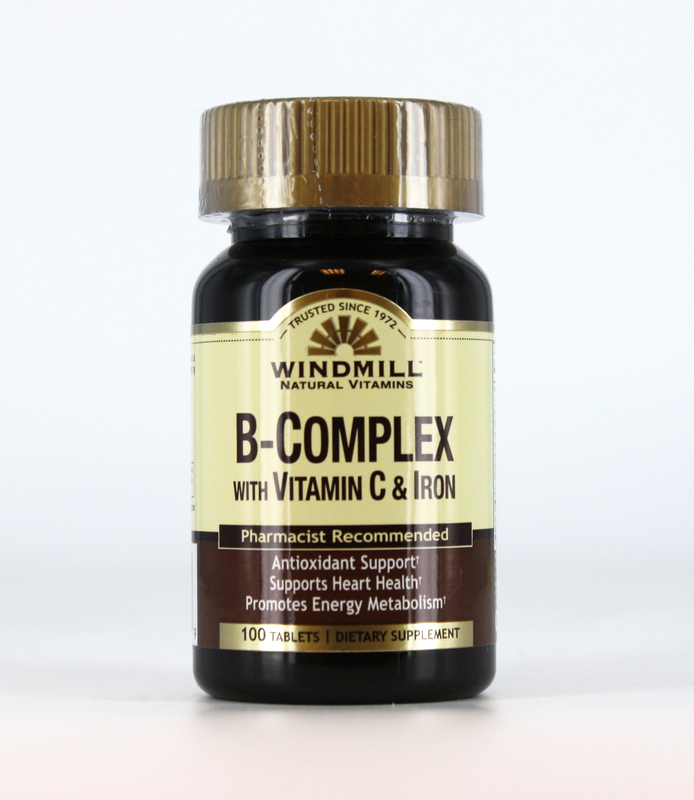 Our Vitamin B-12 formula now available in a liquid formula provides you with 1000 mcg of cyanocobalamin. 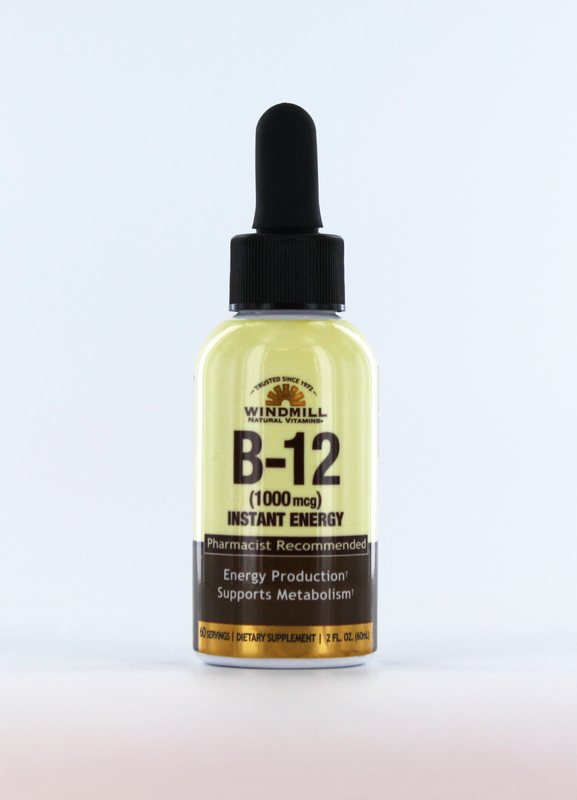 One dropper (1mL), once a day will provide instant energy. 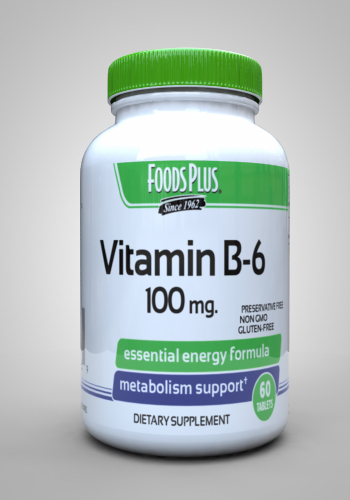 Other Ingredients: Purified water, glycerin, natural flavors, potassium sorbate (to preserve freshness), sodium acid sulfate, sodium hexametaphosphate (to preserve freshness), citric acid, sodium benzoate (to preserve freshness), xanthan gum, sucralose and acesulfame potassium.